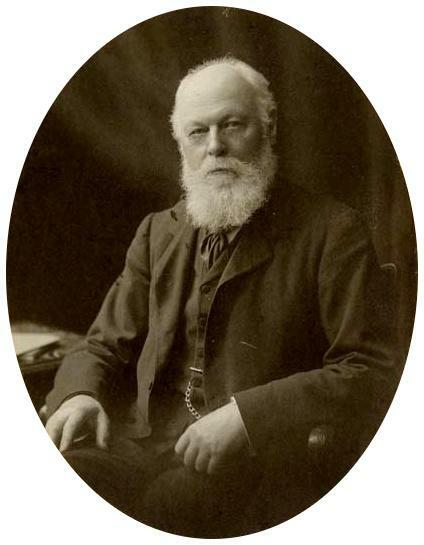 George Carey Foster (October 1835 – 9 February 1919) was a chemist and physicist, born at Sabden in Lancashire. He was Professor of Physics at University College London, and served as the first Principal (salaried head) of the College from 1900 to 1904. From the beginning of his professorship at University College, Foster had championed the higher education and equal rights of women, and his efforts were acknowledged as an inspiration and exemplar. 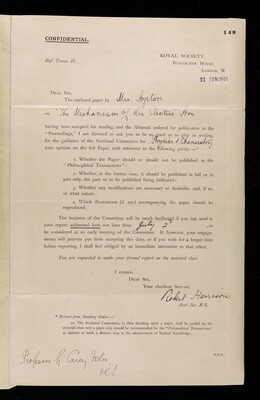 He worked with Karl Pearson and Raphael Weldon in the Association for Promoting a Professorial University for London. Foster was a leading light in the movement to reconstruct University College into a University of London which taught and examined, and throughout the 1880s and 1890s he campaigned to unify its teaching and examining functions, a sensitive debate, his tact being indicated by his appointment as the first Principal of University College in 1900 upon his retirement from teaching. In his four-year tenure he oversaw considerable reorganisation and development of the college, substantially increasing the provision of accommodation, and cultivating growth in its intellectual and social activities.